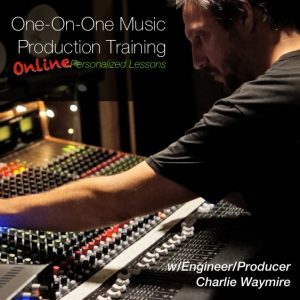 Personalized One-On-One Training with Engineer/Producer Charlie Waymire focuses on the areas that you need help with the most. 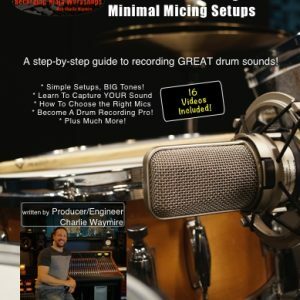 Learn about signal flow, mic placement, mic choices, eq, compression, mixing techniques, recording drums, guitar, vocals, setting up a personal studio and much more. One-On-One Training focuses on the areas that YOU need help with the most. One-On-One training sessions are geared towards your specific needs. You can bring tracks you’ve already recorded or record new tracks during your session. 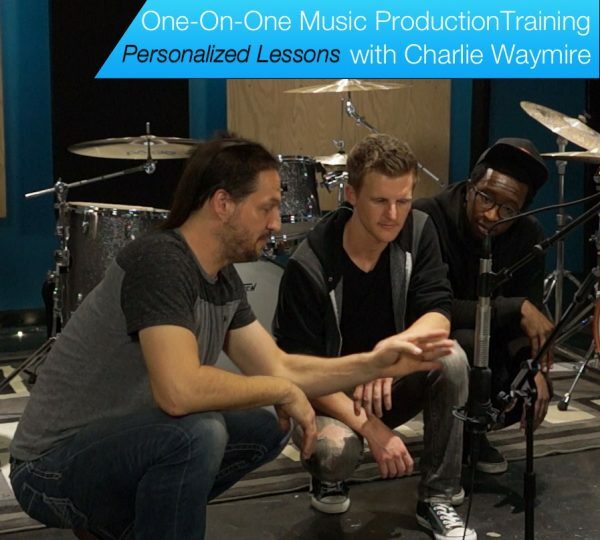 Charlie’s years of teaching at Musicians Institute and his extensive experience in the studio gives him the ability to teach you how to create the best possible recordings whether in your home studio, working inside the computer, or at a commercial facility. Our customer satisfaction is a testament to the training we provide. Once you’ve book your session you’ll receive an email from Charlie within 24 hours to setup your session. 72 hours must be given to cancel (with refund) or reschedule session. No refund if canceled within 72 hours. **Remote session price is for studios within 18 miles of Ultimate Studios, Inc. If you live further away please contact Charlie or try our Online Music Production Training.